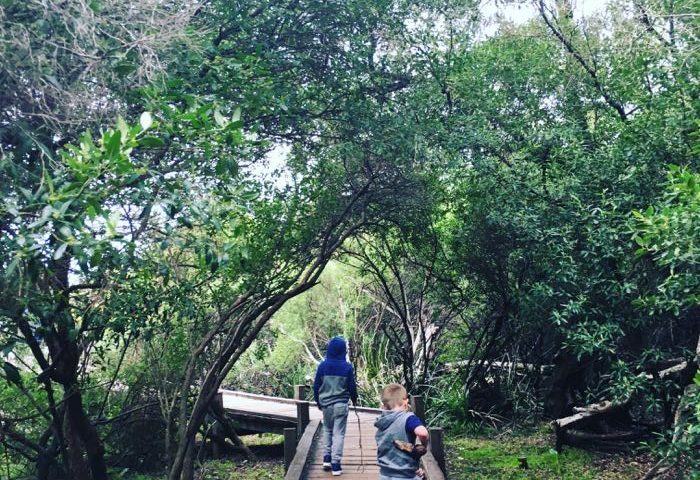 As a stay at home Mum I’m grateful to be able to spend school holidays and weekends with our Boys … However it can be exhausting keeping them occupied (and screen-free). It can also cost a lot taking kids out and about all the time. I may be slightly biased but I think the places to eat in Queenstown are awesome. 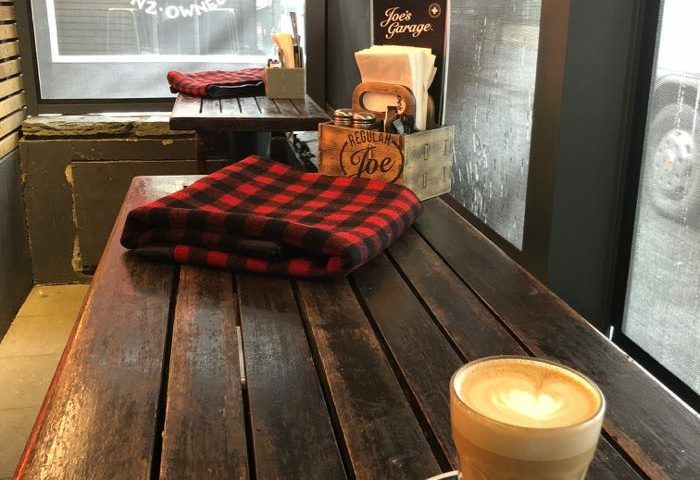 You’ll find freshly baked scones (exactly like my Nanna used to bake), creamy coffee, unique brekkies and loads of melt in your mouth lamb cooked to perfection. Growing up in New Zealand, Queenstown has always been a favourite of mine. Named ‘The Adventure Capital of the World’, Queenstown has plenty of adrenalin-filled activities on offer. 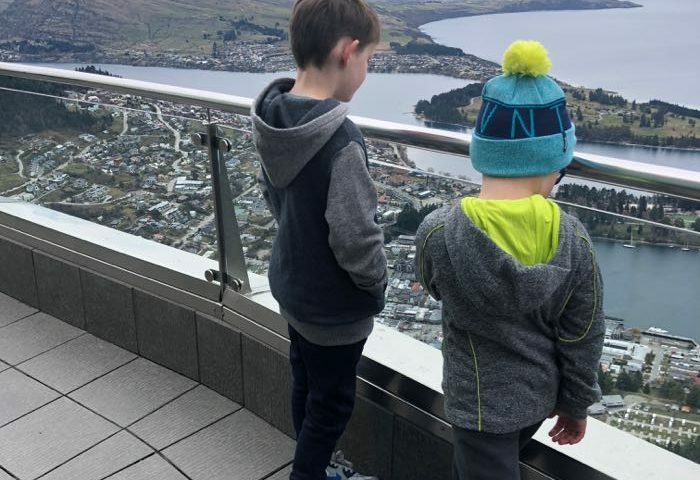 However there’s also loads of other things to do in Queenstown with kids. I can confirm Australia’s capital city is awesome for kids! 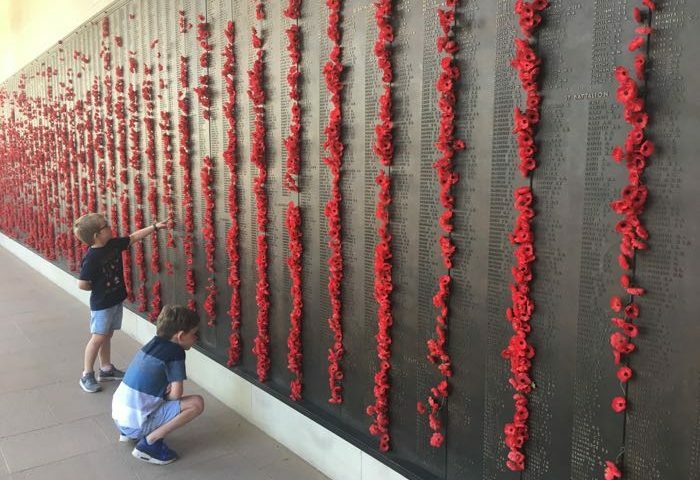 During the Easter long weekend, we took the nearly three and a half hour drive from Sydney to Canberra with kids to check it out for ourselves.